Our mission to end corneal blindness is one we have extended internationally, and we provide support to those partners in other countries who share our mission. Miracles In Sight partners with other eye banks and physicians around the world in a global effort to end corneal blindness. In addition to offering advanced training, we share our vision through active philanthropy, supporting eye banks in India, Nepal, Switzerland, United Kingdom and Saudi Arabia, and missions in South America and Tajikistan. One of our longest and best relationships is with Dr. Shroff’s Charity Eye Hospital (SCEH), one of the premier eye and ENT super specialty hospitals in North India. Established in 1914, it has locations in New Delhi and three other cities. It is the only Eye & ENT Institute of North India with NABH Accreditation, and each year serves thousands of patients. Below are three recent success stories from SCEH utilizing corneal tissue supplied by Miracles In Sight. 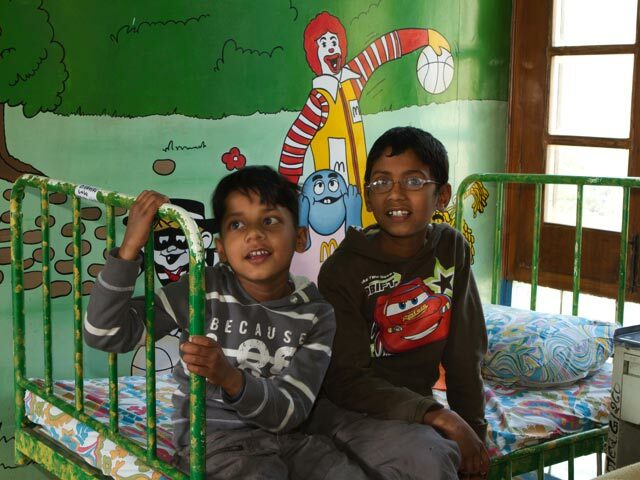 Brothers, both Himansha and Divganshu suffer from congenital corneal dystrophy. Both have had successful corneal replacement surgery at SCEH. They are now doing well in school again and are back to their mischievous pranks they love to play on each other. 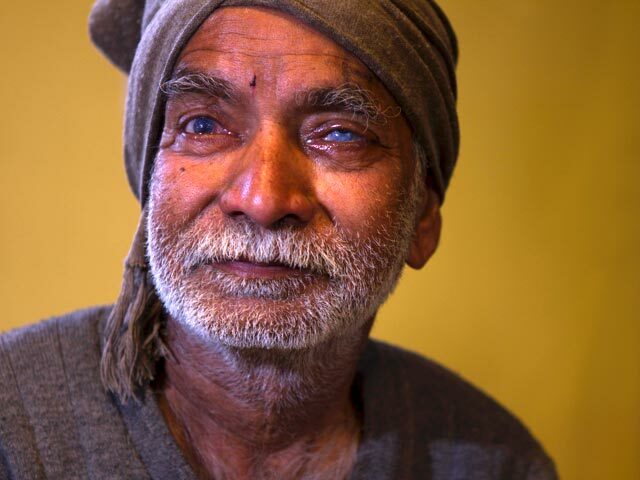 Pandit Ram suffered from smallpox at age 7 affecting his left eye. While playing with a knife at age 9, he was stabbed in the right eye. This left him with some perception of light and minimal vision in his right eye. That had gotten him around since his youth, but it was getting worse. 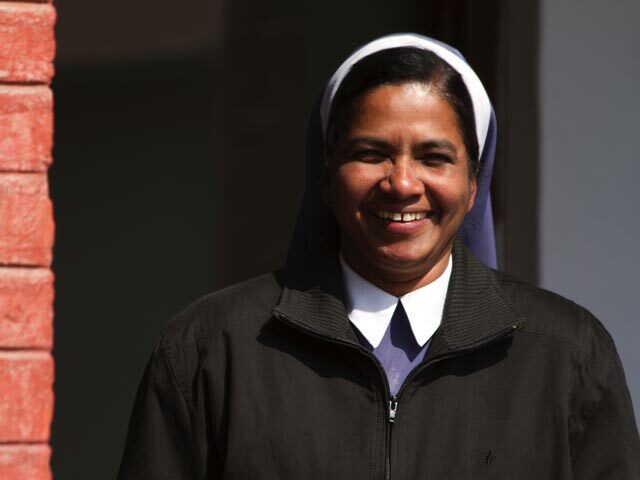 Five years ago Sister Sarita had a bout with TB meningitis. A year later she felt a pain in her eye. At first she was treated with medication, but it became clear that she needed a more radical approach. She needed an Optical PK. She could no longer read or watch television. She struggled to see and refrained from trying any of the things she loved, as it reminded her of what she could no longer do. She had so much sorrow but prayed everyday for a sign. She was having a difficult time coming to terms with her blindness and thought she would spend the rest of her life sitting in the corner of the convent alone.